MIAMI, February 14, 2013 – Alix Salyers has been named vice president and general manager of the Chicago office of RockOrange, a full-service creative, brand building and communications firm that launched last month in Miami. An attorney turned retail executive and public relations strategist, Salyers brings more than 25 years experience in PR and integrated marketing solutions to her new post. 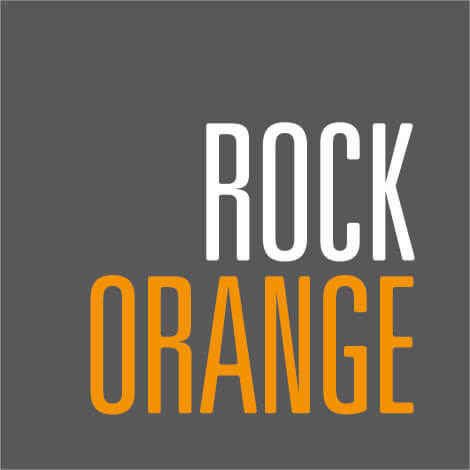 RockOrange tapped Salyers because of her record of success with global blue-chip clients, including BURGER KING®, Purina, Abbott Laboratories and Indy Racing League, as well as many others in the food and beverage, consumer healthcare, sports marketing, technology and telecom and tourism and hospitality industries. Prior to Rock Orange Salyers spent 17 years at Edelman and held leadership positions at Golin/Harris, Fallon McElligott, Dome Communications and Neiman-Marcus.